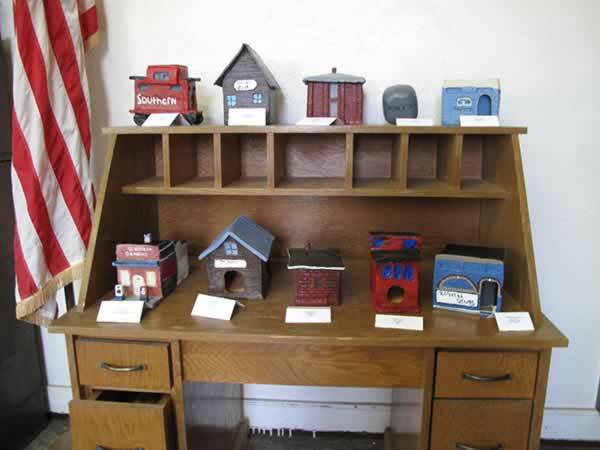 What is the Birdhouse Contest? 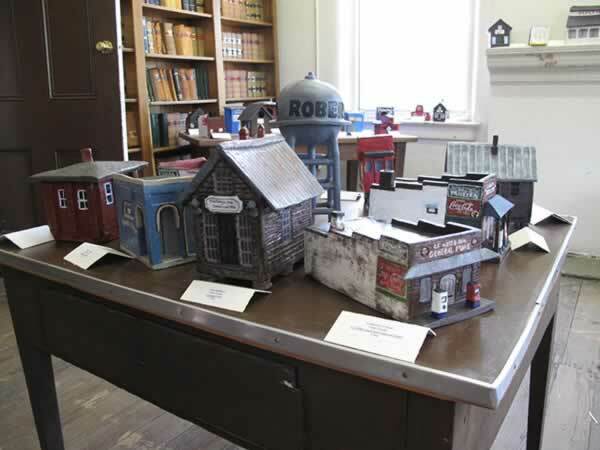 It is a project which begins each school year for students, in conjunction with the Art Department and instructor Stephen Johnson at Crawford County High School. 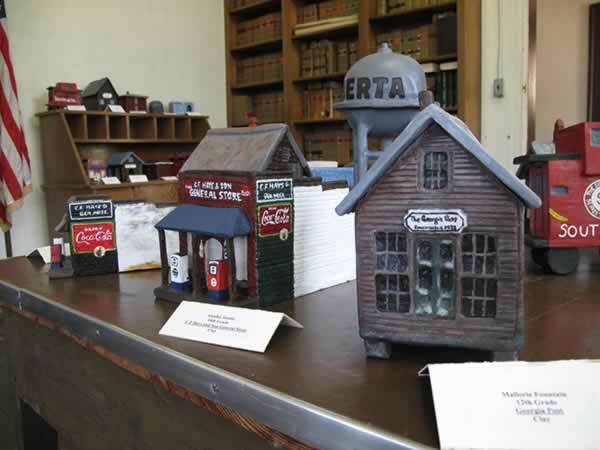 They begin learning the art of turning clay and Crawford County’s history behind it. 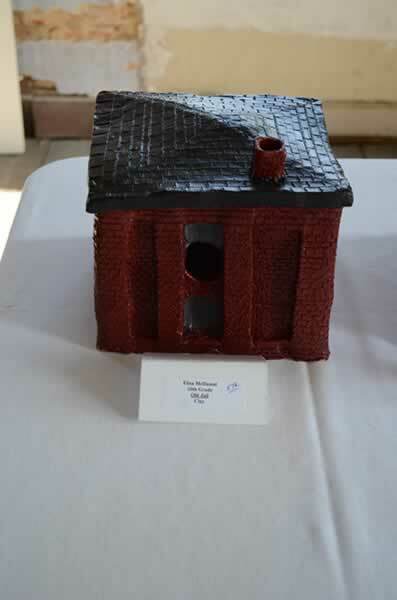 The students pick one of the county’s historical landmarks and replicate it using clay, also adding the twist of making it into a birdhouse. Details are important. 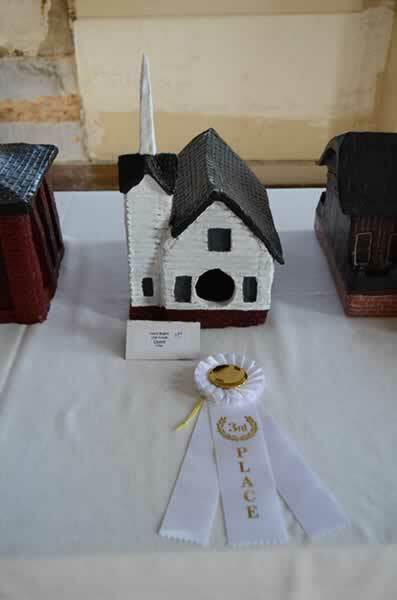 They can then enter their birdhouses in the birdhouse contest at JugFest, winners receive monetary prizes. 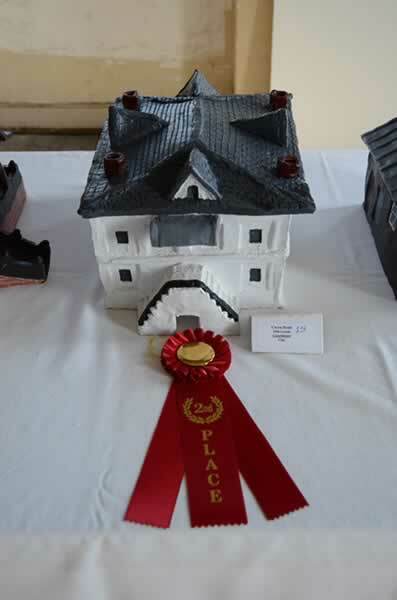 The 1st place entry is always kept by the Historical Society and added to our museum of pottery, bringing our old and new generations together. 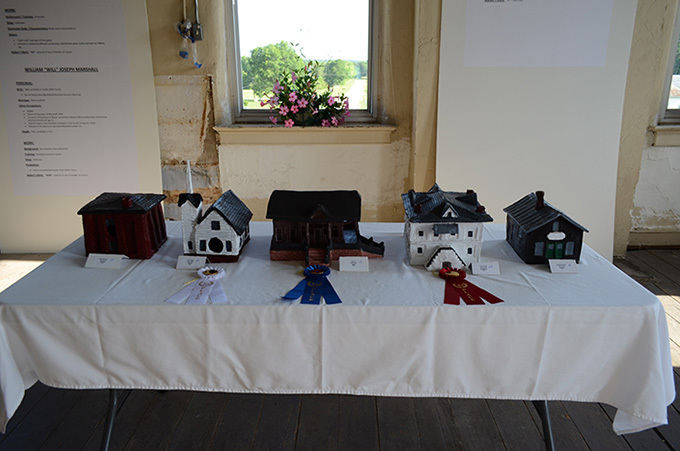 Marcia West has overseen this contest for the past seven plus years. 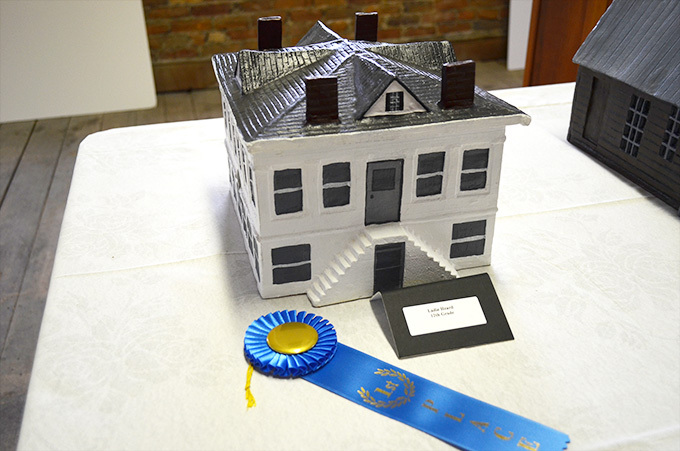 The goal is to continue educating and enlightening students to Crawford’s rich pottery history. To renew interest and revive its pottery traditions—planting seeds for the future. There are two members of the West family who make pottery. 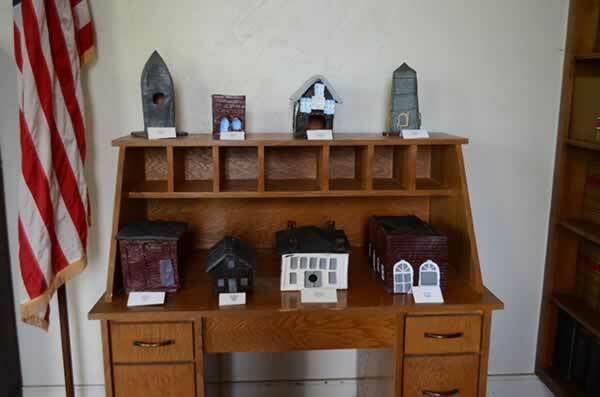 Shelby West, who now lives in Adairsville, GA and attributes his pottery start here in Crawford County to the Art Department at the high school and his father Charlie West who actually learned the art from his son, Shelby and followed in his footsteps. 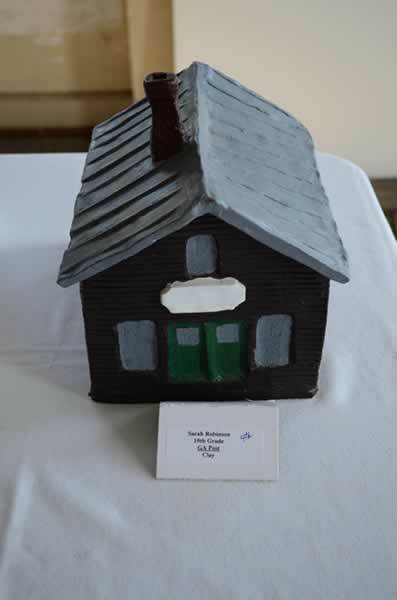 The Birdhouse Contest was renamed The West Memorial Birdhouse Contest in memory of Charlie who passed away in 2015. 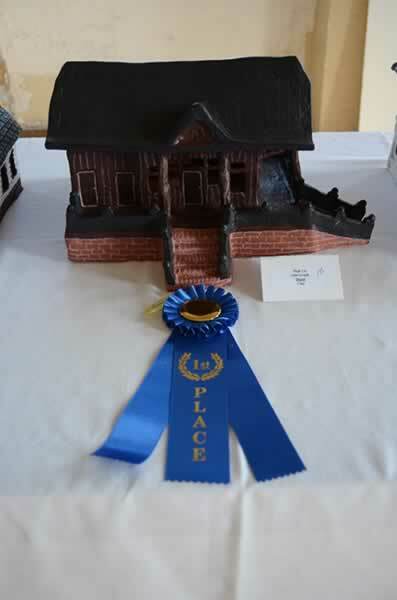 We, the West Family continue the contest as a memorial to Charlie and his passion for creating pottery and to being remembered as one of many Crawford County potters. 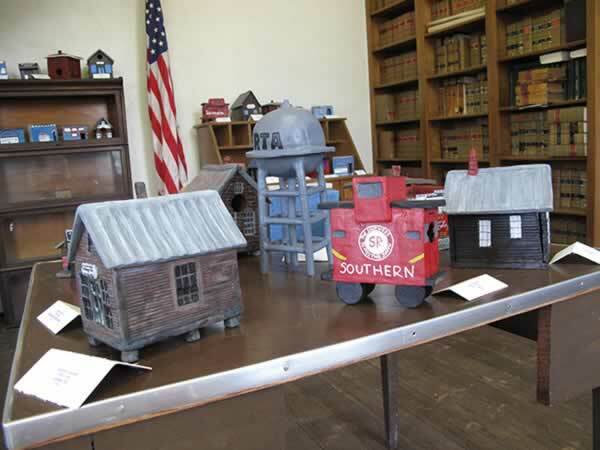 Our desire is to continue helping educate and provide opportunities for Crawford County High School students.